@MrDJWinter thanks! Good fun so far! 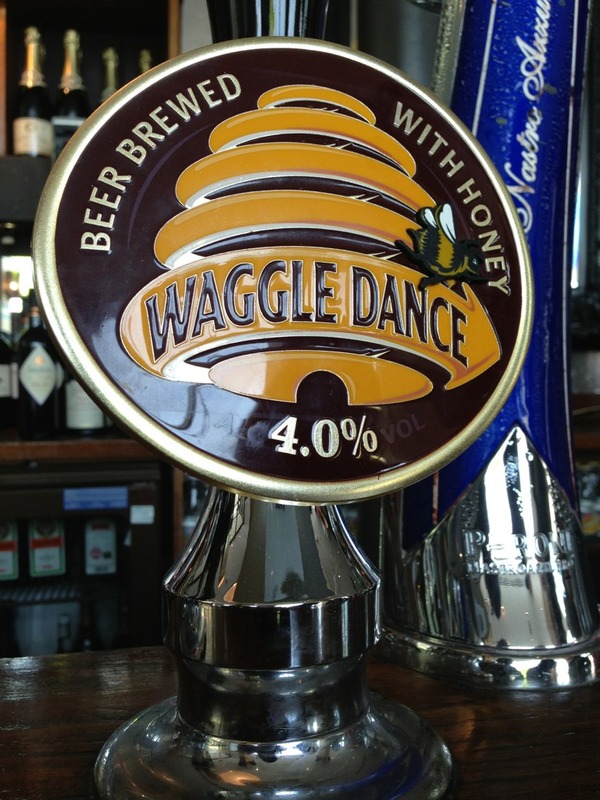 First pub stop for some Waggle Dance!